This is part two of our Land Grab series where we think outside the box to help you find the home of your dreams. Let's say you aren't falling in love with any of the homes that are on the market. 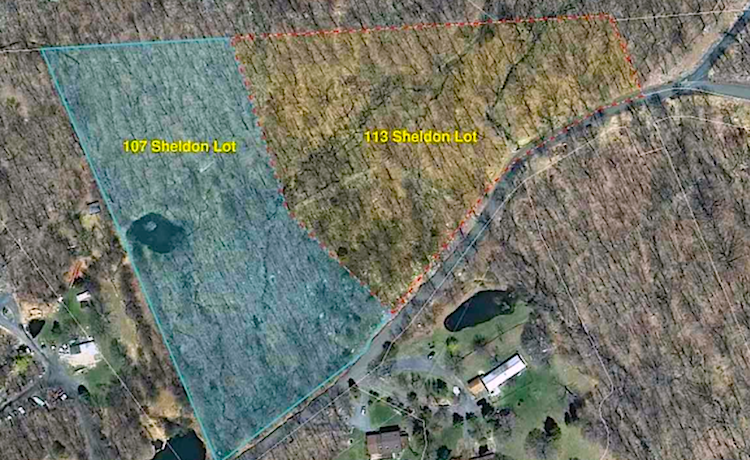 We'd like to propose buying land in your favorite Hudson Valley town, like this one in Pine Bush, NY. You can add a temporary home until you choose to build out your full size abode. 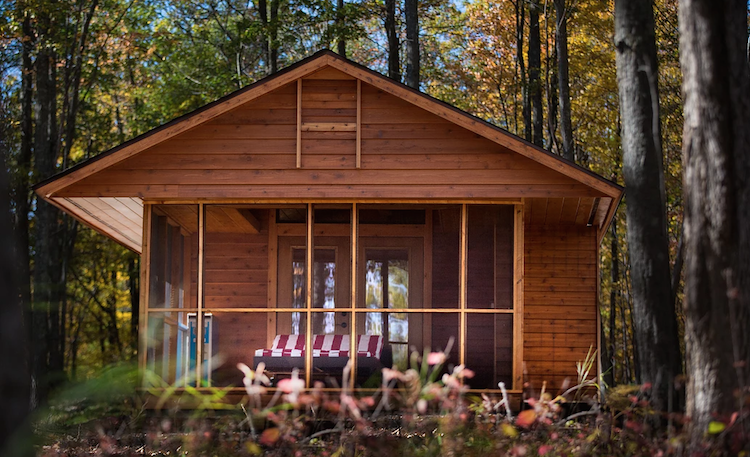 But, with tiny houses being so popular you may very well enjoy living in a small home for your weekend getaway - especially if you consider the price. Here we have over 5 acres for $75,000 and a mid-century inspired contemporary ESCAPE RV that starts at $109K. You are almost there for less than $200K! And there is always the option to build out a full-size home down the road. And, talk about saving money – by law, ESCAPE is an RV and therefore is not subject to property tax. You simply buy a tag from the DMV every year. An amazing opportunity to build your own private escape or compound! 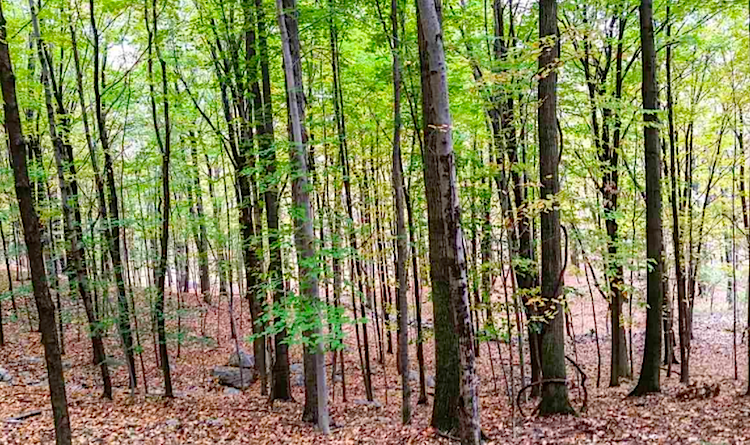 One of three lots available close to the end of a private cul-de-sac of high-end homes at the foot of the Shawangunk Ridge and the Awosting and Minnewaska Preserves. 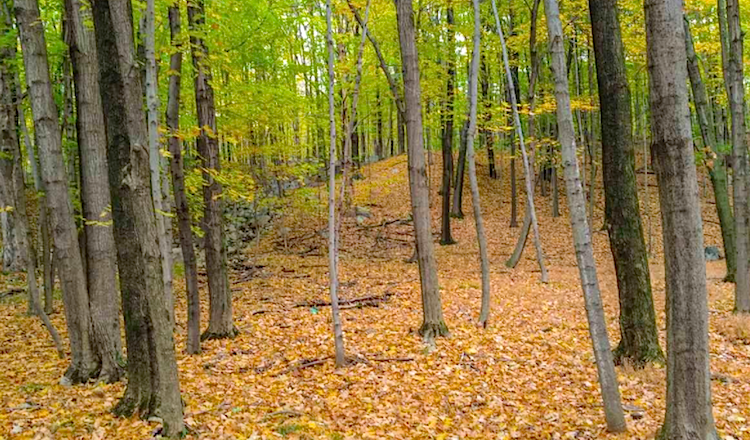 This is a beautiful private lot with a stone walls, rock outcroppings, a running stream, plus a pond surrounded by rich woodlands. An amazing deal for such a special property with incredible potential when packaged with the other parcels together. Not to be missed! Pine Bush is definately worth a visit. The area has countless outdoor activities, festivals, restaurants, orchards, vineyards, distilleries, local farms, farm stands and stunning views of the Shawangunk Ridge all along your journey home. 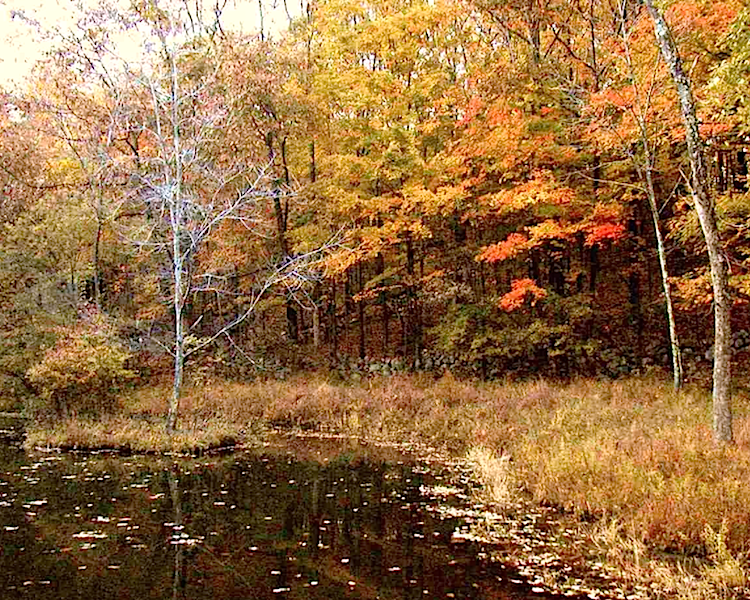 Close to Minnewaska State Park and only 80 minutes to NYC. 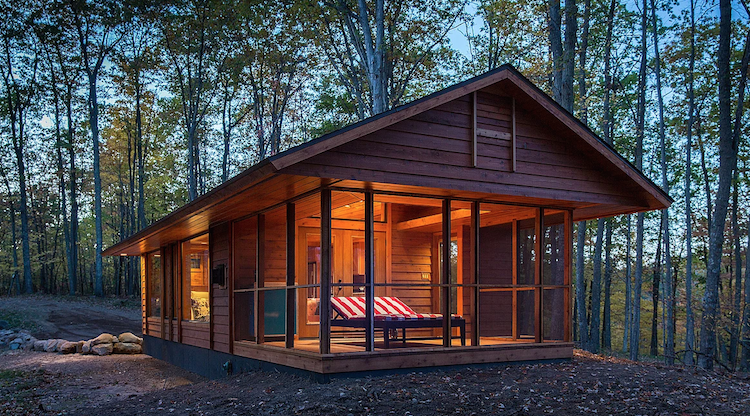 Tiny houses are all the rage and this home is mobile should you like to move around. 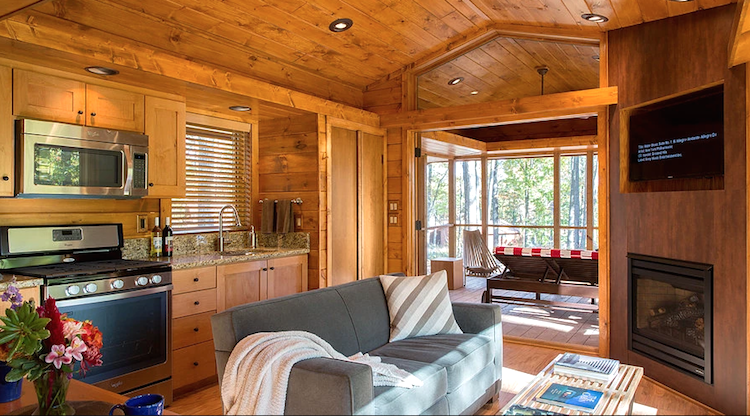 The cabin is 28′ x 14′ and this one has a starting price of $108,400 with the option for extras. Every ESCAPE is delivered complete with the builder's guarantee that everything is in order, impeccably installed and ready for you to enjoy. Your ESCAPE consultant will work with you on what is needed to connect the water, sewer, power, etc. And being mobile, ESCAPE is on wheels, so it can go virtually anywhere there is a road. How cute is this home? Give us a call to tour and discover your favorite Hudson Valley town and the land we have on the market today. Let's get creative - consider buying the perfect home/land combo in stages. 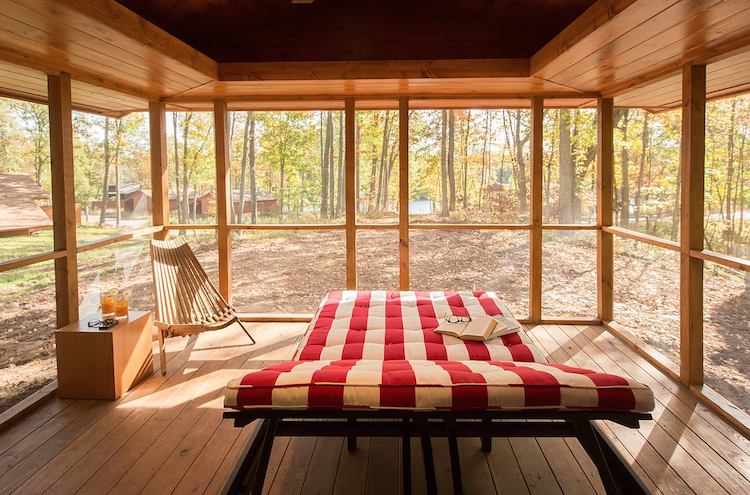 Check out part one of our series where we featured a 9-acre parcel of land in Saugerties, NY and suggested a pre-fab Lindal contemporary home.